Parts for commercial Carpet Cleaning Machine : We are selling parts for most make and model of industrial carpet cleaning machine. Different Vacuum motors, . 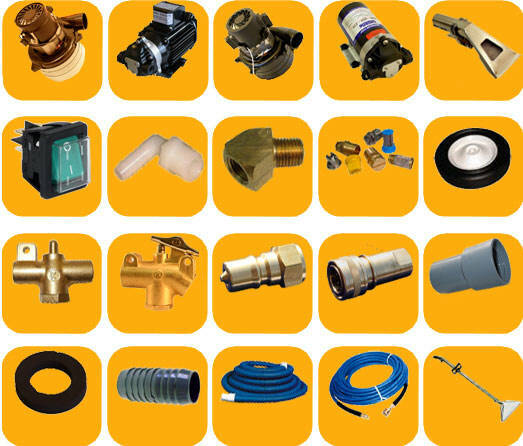 K valves, Water pumps, Dump valves, Adapters, male or female quick connectors, handles and many other different Parts for carpet cleaning machines. Tank heaters element, Wands, switches, hoses, fittings, cuffs, valves, vacuum hoses, solution hoses. 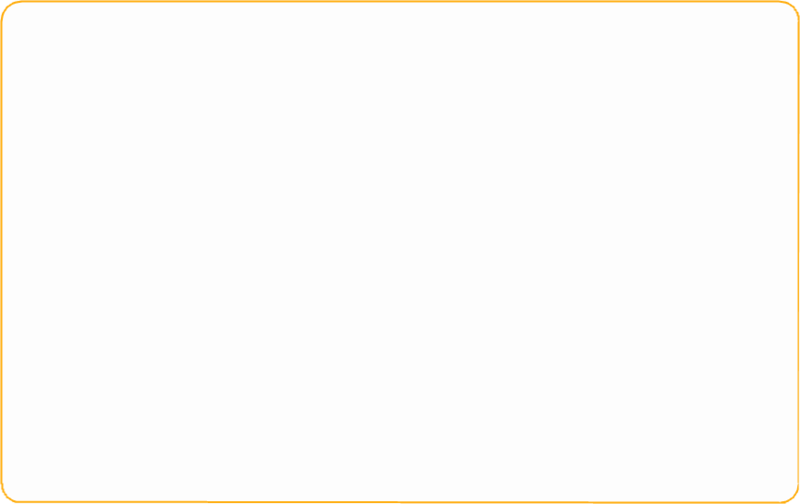 Pumps, vacuum motors, elements, hand-tools, fuses, wheels and most other carpet cleaning machine parts.